It can be easy to make grammar and spelling mistakes when you are doing a lot of writing. This is where Grammarly becomes useful. 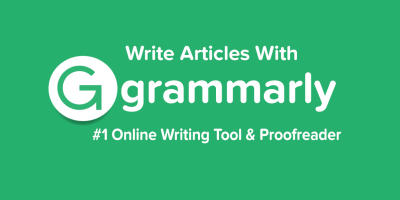 Grab Grammarly Premium now at 42% off. Ginger is a handy tool that helps detect a variety of grammatical errors besides the usual spell check. Here’s how you can take full advantage of its free version.